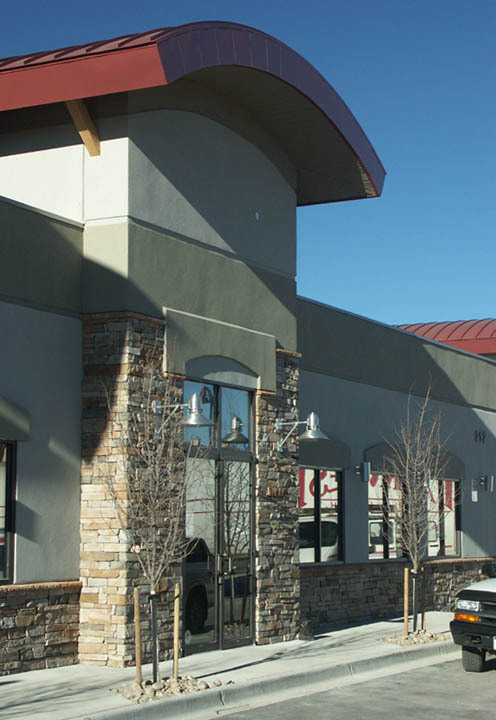 Gerou & Associates has designed commercial retail architecture in Colorado and Arizona. In Colorado we have provided tenant finish and new construction commercial architectural services for clients throughout the Denver-metro area and the Front Range. In Arizona we provided commercial design and land planning for several multi-tenant commercial retail buildings in Chandler and Gilbert. 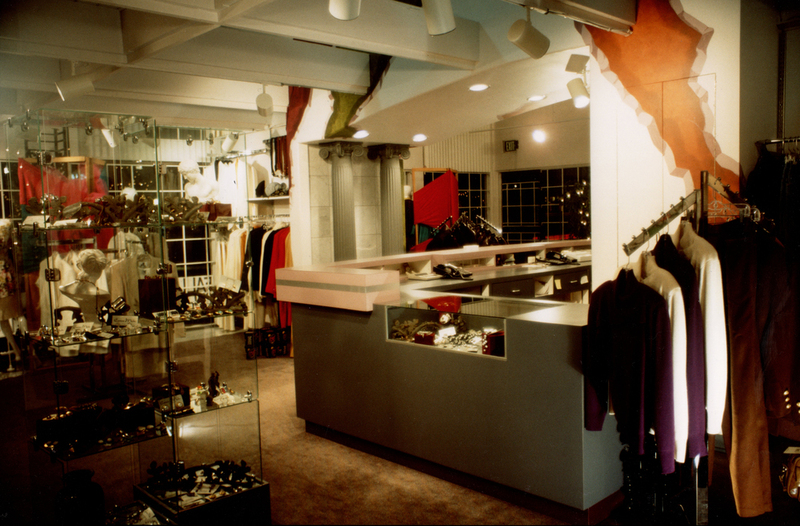 Each of our retail architectural projects reflects the local vernacular to create timeless architecture for our clients.